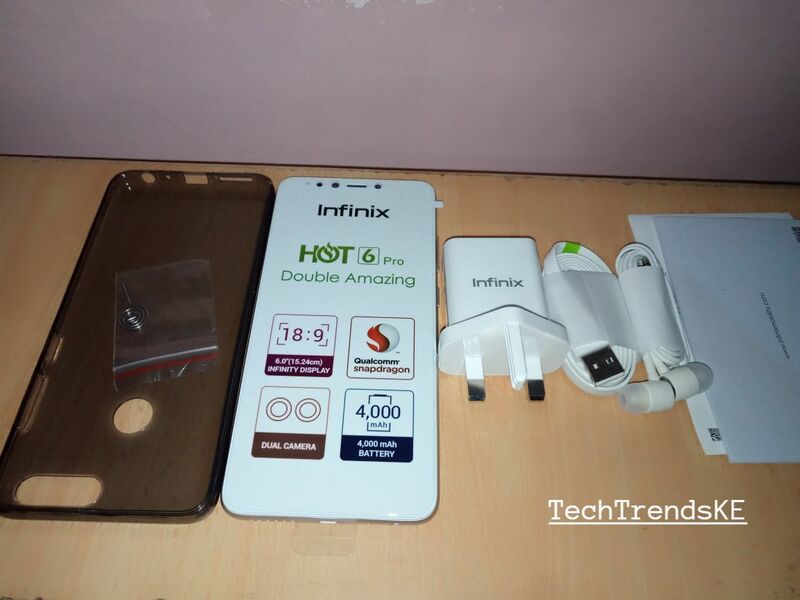 Infinix launched their first device of 2018 the Infinix HOT 6 Pro recently in the country. 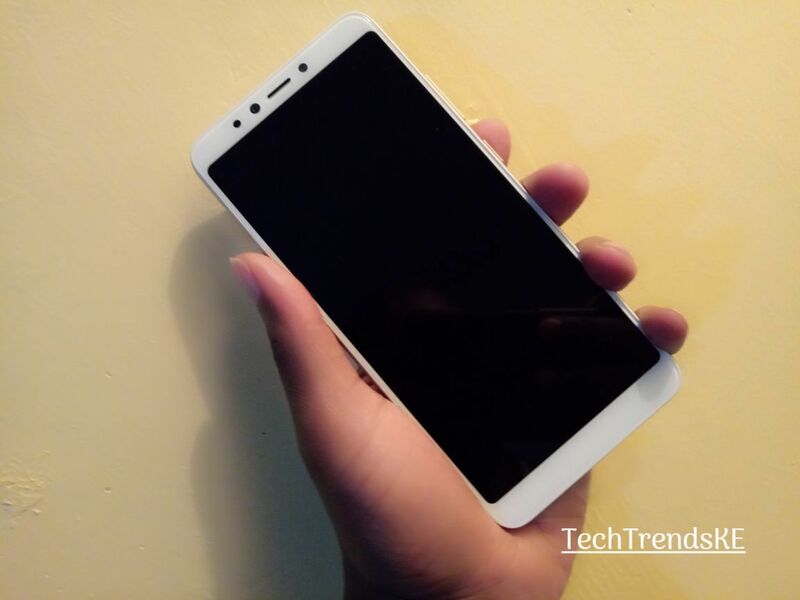 The device features some amazing specs including a dual-camera setup. Infinix says its targeting young people with the Infinix HOT 6 Pro and its key target markets are the emerging markets of Africa, Middle East, South America and Asia regions. The device comes in two variants, the 3GB RAM+32GB ROM for Ksh.15,699 and 16 GB ROM+2GBRAM variant for Ksh 13,699. We have this device with us and in this article, we are going to unbox it and highlight a few things about the design and specs. First below are the specs, which you can also read in our previous article about the device. There’s really not much to talk about the packaging apart from the fact that the device comes in a simple generic packaging. This should basically give you a feel of what to expect from the device. 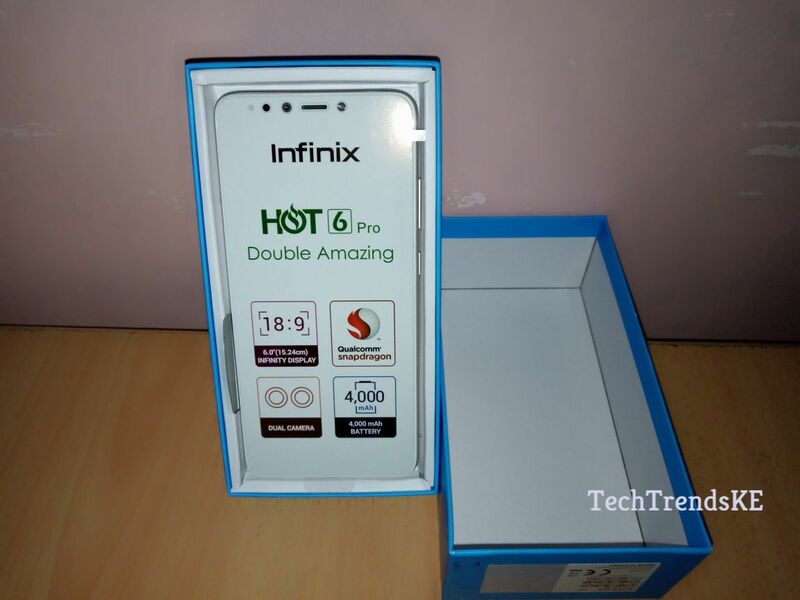 As I mentioned the Infinix HOT 6 Pro is the first device from Infinix to be launched in 2018 and Infinix really tried to make sure it gets everything right. 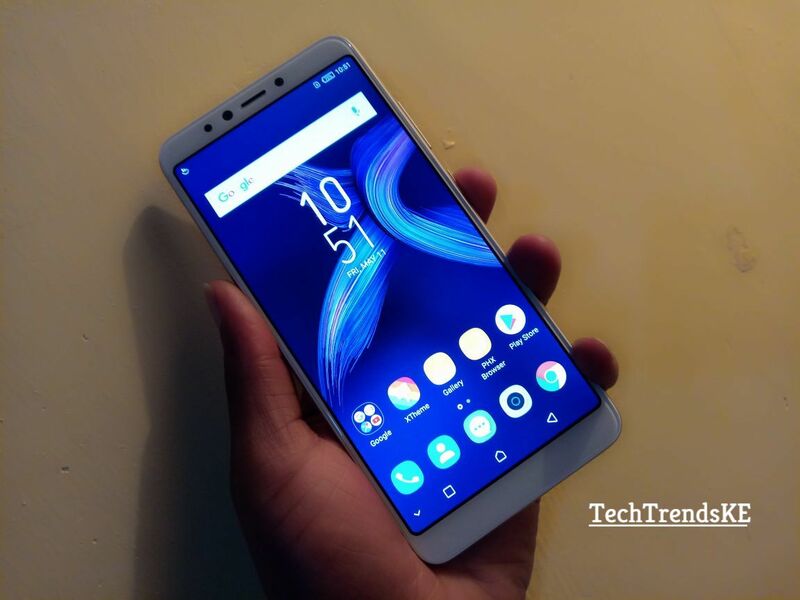 The first thing you will notice when finally get the device from the box is 6-inch screen which is really responsive and the now commonly used 18:9 aspect ratio and a resolution of 1440 x 720. The design is also good, I am actually impressed with the effort Infinix did here. The edges are nicely curved and the phone is also very light. I, however, have a problem with the enormous chin the phone has at the base. You don’t need all this when the phone already gives you on screen route keys. Infinix should have made it more slender. The power and volume buttons are on the right side. The SIM tray is at the left. I like the fact that the power button is positioned in a way that is easily noticeable. 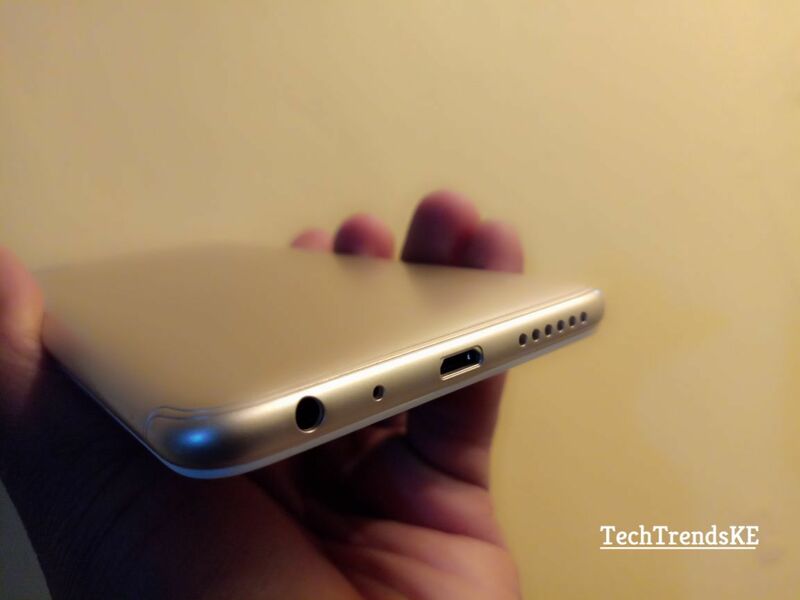 At the rear, you have the dual camera setup of 13MP and 2MP which as we mentioned is one of the key highlights of the Infinix HOT 6 Pro. Spent a few minutes with the phone and the cameras are good but not that astonishing. Hopefully, I will have a different opinion when I interact more with the device. I will share all this in my review in the coming weeks. The front camera, on the other hand, is 5MP and does not disappoint. 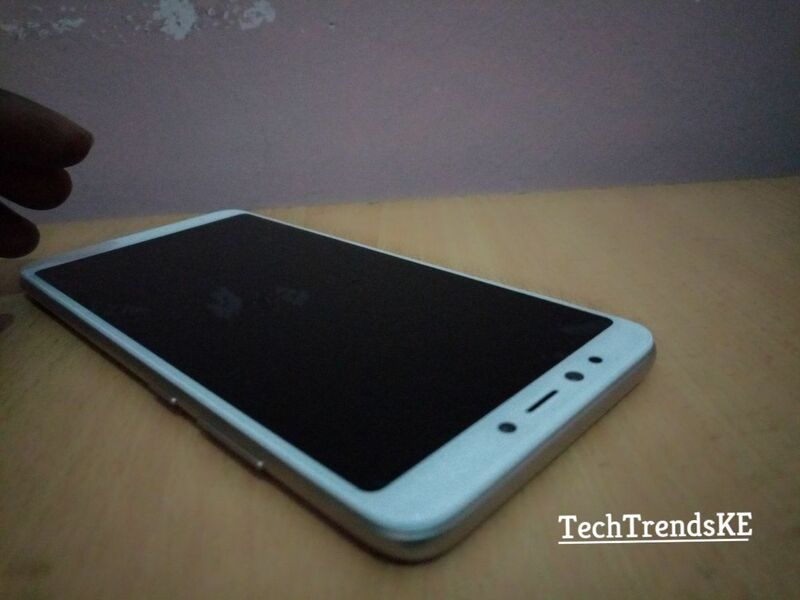 The fingerprint sensor is also at the back. I should also mention that the MicroSD tray on this device can accommodate two SIM cards. Other interesting features and specs to look out for include the exciting 3GB RAM which should make multitasking really easy. The internal memory is 32GB which again is not bad. The device also runs on Android 8.0 Oreo with XOS 3.2 custom overlay out of the box, impressive, right? 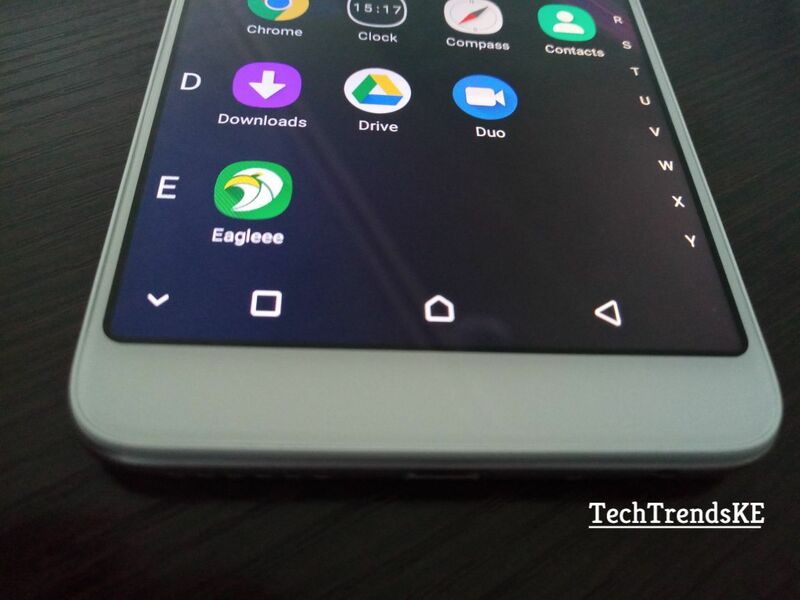 This gives you a smooth experience never seen on HOT series topped up with Snapdragon 425 processor that Infinix decided to use on this device. For the battery, you get a massive 4000mAh which I am really looking forward to the experience. 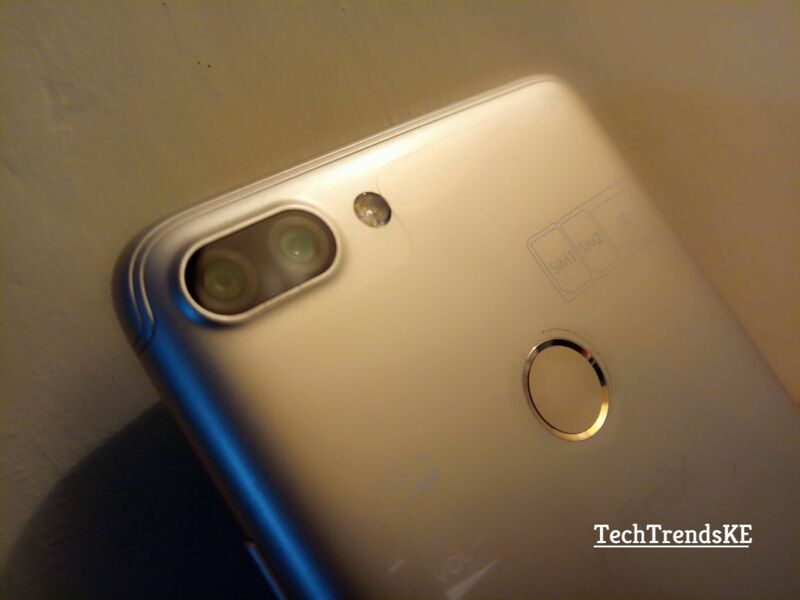 We will have a full review in the coming weeks including a comparison between the device and the Huawei Y7 Prime. 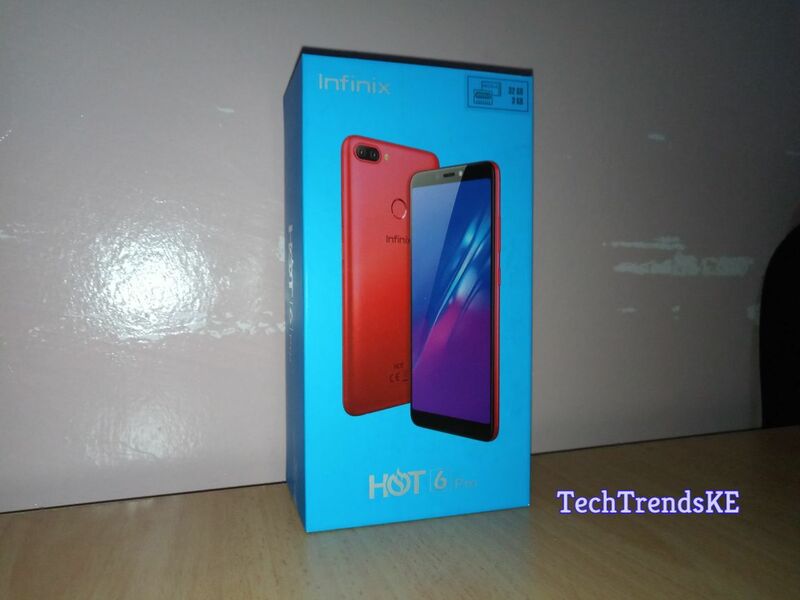 In the meantime, share with us what you need to know about the Infinix HOT 6 Pro the comments section below More photos of the device can be found on our Instagram page techtrendske. Next articleWho wants complimentary passes to the Finnovation Africa: Kenya 2018 summit?